There are a staggering 140 million orphans worldwide. These innocent children are vulnerable to cold, hunger, exploitation and disease. Sponsor an orphan and give a vulnerable little one the gift of a brighter future. 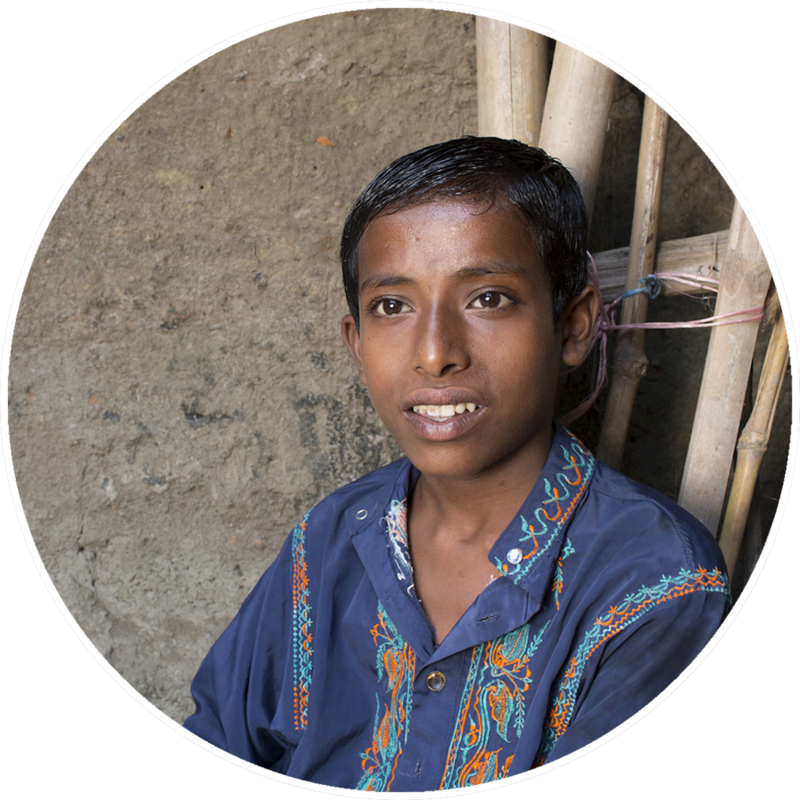 9 year old Musa, residing in Bangladesh, had been struggling to be educated due to immense poverty. Musa has two elder sisters who had gotten married with the help of local people. However, one of Musa’s sisters had returned home with a young child after getting divorced. This increased the struggle for Musa’s mother to financially provide for the family. Human Appeal have been funding Musa’s education since 2013. 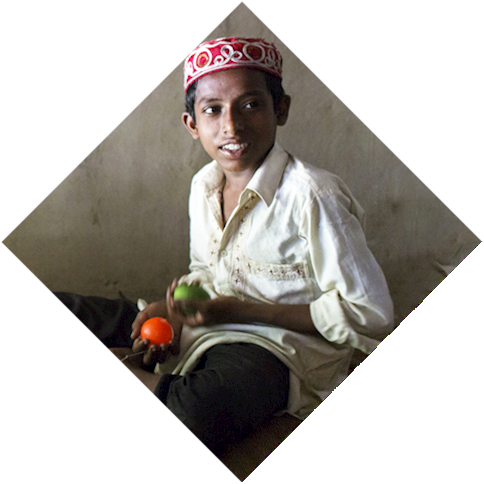 He is now happily studying at Alipur Madrassa in a class involving Quranic studies. Musa enjoys his education and appreciates his right as a child given back to him. Musa can now reignite his hope of becoming a police officer one day. He aspires to serve the country when he is older, and he is now thankful that Human Appeal have made his ambition more possible. At Human Appeal, we offer one-to-one sponsorship, meaning that you can focus your donations on one child, allowing them to flourish year after year, with your support. Human Appeal can send you updates on the welfare, health and learning of child you’re supporting. 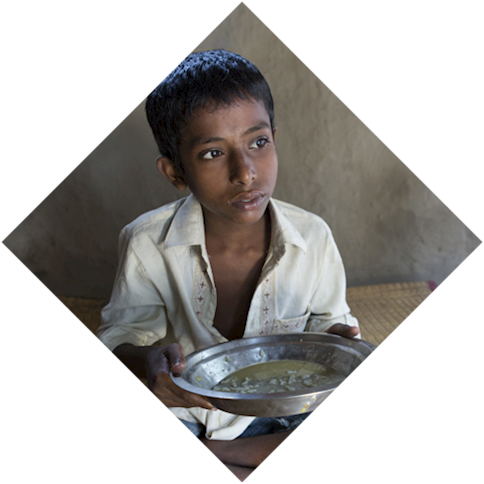 Just 83p a day or £25 a month will help to provide the child you are sponsoring with food, education, medicine and clothing. 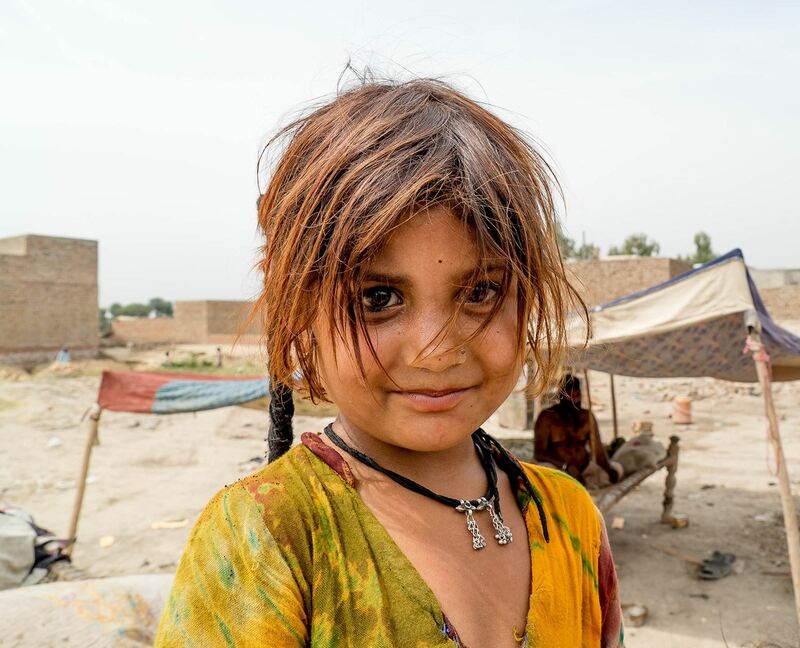 The Prophet Muhammad (PBUH) said: “I and the one who sponsors an orphan will be in Paradise like these two” – and he gestured with his forefinger and middle finger, holding them close together. In Islam, sponsoring an orphaned child is one of the most righteous deeds a Muslim can perform.